Fr Peter Stravinskas, the Executive Director of the Catholic Education Foundation, has asked me to make people aware of a three-day seminar for bishops, priests and seminarians on The Role of the Priest in Today’s Catholic School. 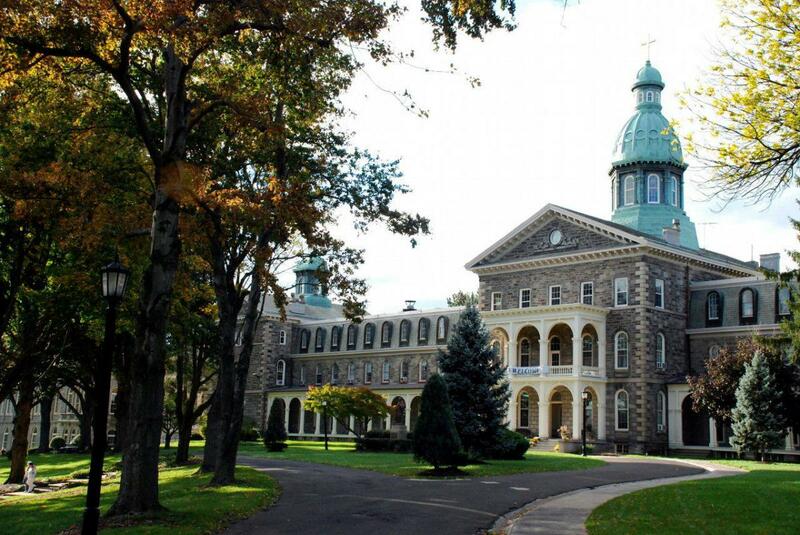 It will take place at the St Charles Borromeo Seminary in Philadelphia from July 19-21. 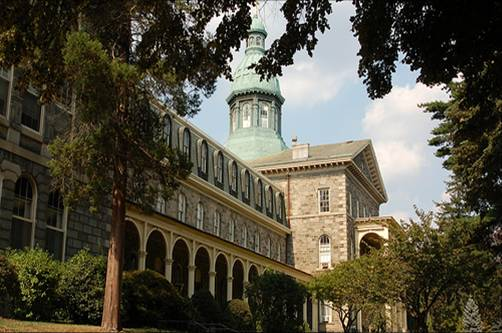 Topics discussed range from a clear articulation of the ideals set out by the Magisterium to an account of the history of Catholic education in the United States, along with more mundane and practical matters,such as considerations of PR, finances, governance and best practice. The Catholic Education Foundation is a national, grass-roots effort to preserve and expand an extremely important asset that is in danger of disappearing, namely, the genuinely Catholic secondary school. Archbishop Chaput of Philadelphia, whose diocese is hosting the event, is on the advisory board of the CEF.